seven parcels (Assessor’s Parcel Numbers:4453-005-081 through 4453-005-087). 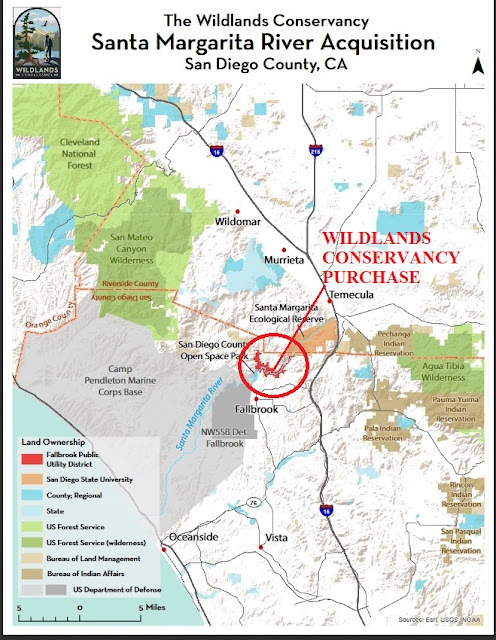 I have been writing a book on saving the remaining wild lands in California. 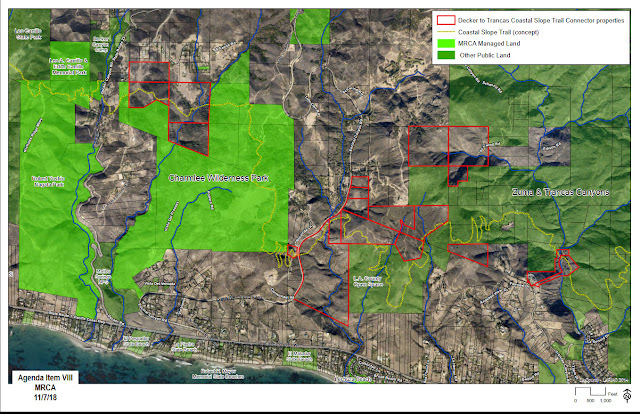 Part of this project has been finding out what every local land-conserving group has been doing. A lot of them have websites or facebook or twitter pages. Searching through them has been a massive amount of work. Some of these groups have published newsletters summarizing their work, and a lot of these were once posted on their websites. However, a lot of these newsletters have disappeared from their websites, likely due to the cost of hosting such a massive trove of information. Thanks to my scanning machine and the internet archive project (archive.org), I have digitized or otherwise recovered a lot of that land preservation history. Much of what is in the following links is indexed and highlighted so you can find information about specific preservation battles quicker. 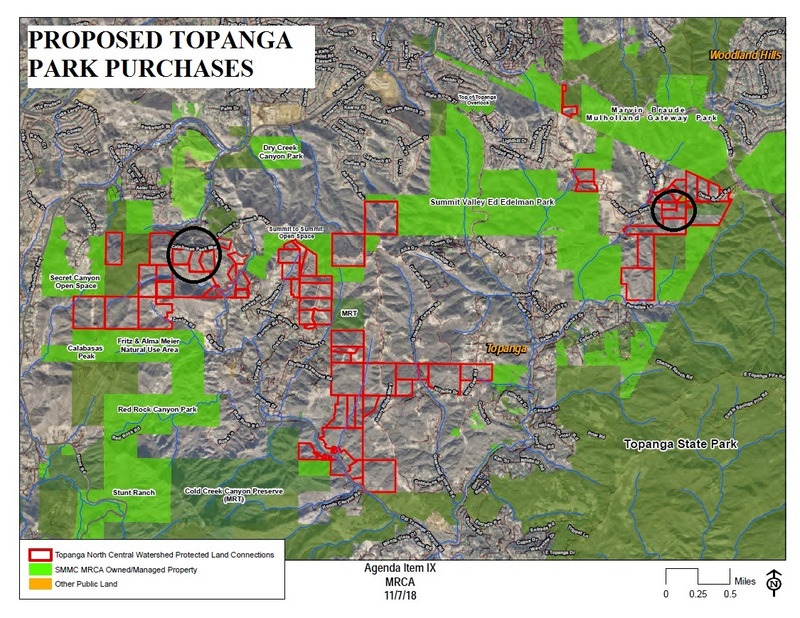 Consideration and possible authorization to disburse up to $1,000,000 to the Trust for Public Land to acquire the 283 acre Toro Creek Ranch located between Morro Bay and Cayucos, San Luis Obispo County. Consideration and possible authorization to disburse up to $1,000,000 to the Peninsula Open Space Trust (POST) for acquisition of the 320-acre Gazos Creek Property located near Butano State Park in the Santa Cruz Mountains of San Mateo County for conservation purposes, which will facilitate POST’s acquisition of a conservation easement over the 607-acre Valencia Creek Property in the Santa Cruz Mountains of Santa Cruz County for purposes of conservation and preservation of working timber lands. 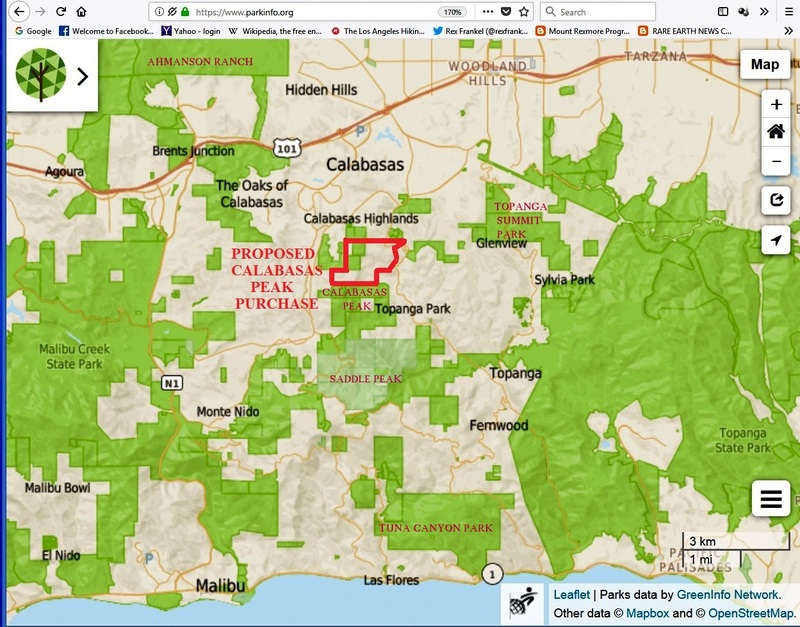 Brentwood, 500 acres owned by LA County Sanitation Dept: comment letter to Mountains Recreation and Conservation Authority on the Draft Initial Study and Mitigated Negative Declaration for the proposed Mission Canyon Park Project, Los Angeles.